I just read this great blog post “Could AuthorRank be bigger than Panda”, by a fellow SEO expert AJ Kohn. I would not do justice if I add my 2 cents to this great work which has been well crafted. For my readers, I have also included a great video on this subject matter and related post on the subject of Panda. The idea behind AuthorRank is that your reputation as a content creator will influence the ranking of search results. Here’s the specific language from Google’s Agent Rank patent. Could AuthorRank be bigger than Panda? Absolutely! Panda is a domain level filter that distinguishes between low-quality and high-quality sites. It essentially uses an aggregate score of documents on a domain to determine quality. Ultimately, Panda treats great content the same way as lousy content. It’s a blunt instrument. AuthorRank goes much further by combining the web of people with the web of links. It’s a page level application of authority based on the reputation of the author. Not only that, AuthorRank can be used to make the link graph more accurate, reducing or eliminating the impact of manufactured link building efforts that undermine true trust and authority. Panda will feel like a speedbump if Google can implement a fully realized version of AuthorRank. AuthorRank means that your reputation as a content creator will influence the ranking of search results. Not only that but AuthorRank can be used to make the link graph more accurate. AuthorRank combines the web of people with the web of links to create a more savvy view of trust and authority that will be used to rank search results. Is AuthorRank a reality today? No. But it’s no longer about if it happens but when. Author Rank is by AJ Kohn, originally posted on Blind Five Year Old. 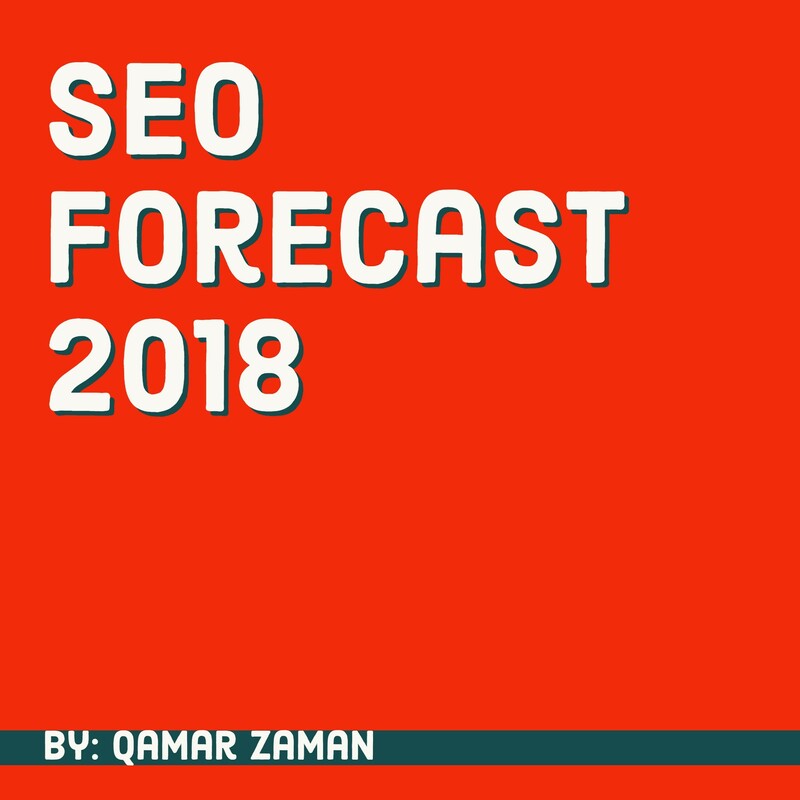 One SEO Company – Dallas Internet Marketing blog is operated by Qamar Zaman who specializes in SEO Services.